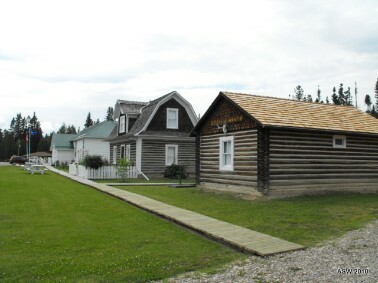 The Caroline Museum & Historical Village is run by the Caroline and District Historical Society, which was founded in 1991. It is a volunteer organization of approximately 30 people who's goal is to preserve the history of Caroline by collecting artifacts, photos, historic buildings, oral histories and archival material. Our Vision is to educate the public about the history of Caroline and district from the late 1800s until present time. Our Mission is to be the custodians, researchers and presenters of the growth of Caroline since the late 1800s.